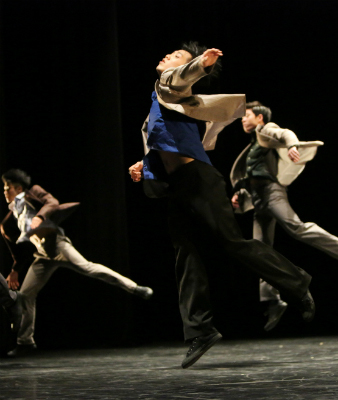 A welcome return to Laban Theatre for our institutional partners, Korea National University of the Arts, and K-Arts Dance Company, who bring their fusion of traditional Korean and contemporary dance to London in a show that promises skill, strength and superb sound. Hailing from Korea’s National University of Art, the company have been established since 1993 and since 2001 has been touring to major cities around the world. Don’t miss this chance to see a rare UK performance from this graduate dance company.